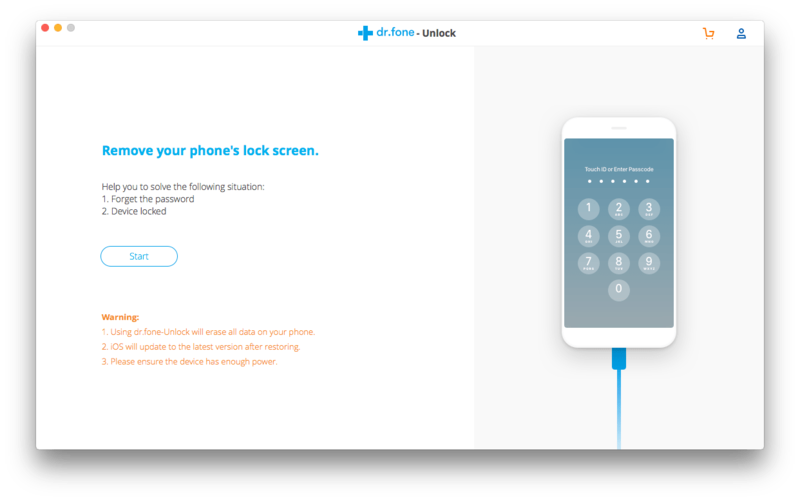 Dr.fone Review 2019: Is Dr.fone Safe and Does it Work? Nowadays, mobile phone is not only a tool for communications. More and more users are using phones to store and process data for study or business. Thus, the needs to manage, transfer, even recover data on phones grow, and this is how Dr.fone comes out. So today, we are going to give a complete and unbiased Dr.fone Review, helping users to find if it is worth a try. Before going to the review, there are 5 facts that you should know about Dr.fone. By knowing this, you can keep read the review and take practical tests on this program before a commercial decision. Wondershare, the developer of Dr.fone, is a leading company to provide professional software and tech solutions for more than 15 years. It focuses on high quality services and won’t bring safety risks, such as virus to its users. 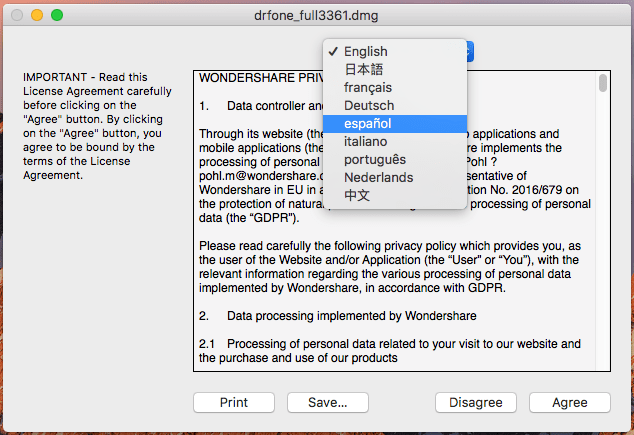 Also, all of Wondershare’s products, including Dr.fone is clean and safe to use, there is no bundled software or malware. Therefore, for 100%, Dr.fone is not a virus. No, Dr.fone provides free trial, but it is not free. The free trial of Dr.fone comes with 8 programs, but only 4 of them are ready for free trial, including Recover, Repair, Erase and Unlock. To utilize other programs in the toolkit, you need to download first, all the programs just work under individual interfaces. That’s to say, the free trial is quite feature-limited, if you want professional services or extended features, you will need to buy the paid edition. While, in most cases, the free trial fall far short of our expectations. Dr.fone offers different version on all platforms, priced from $7.99~$139.95. 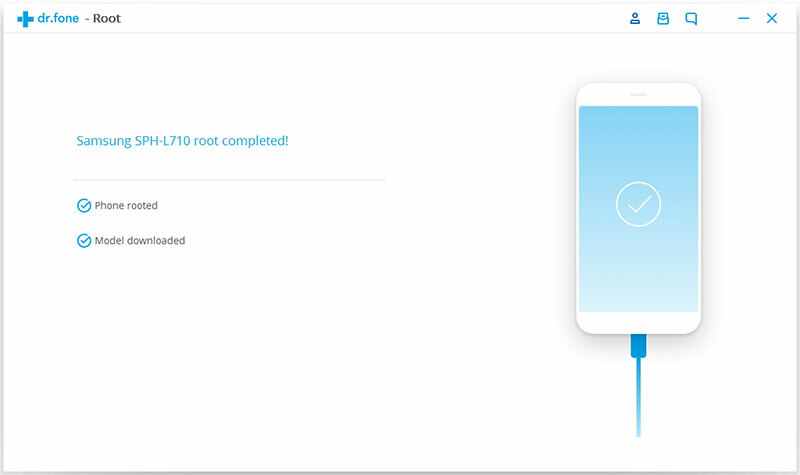 Yes, it is safe to root your Android phone by using Dr.fone. In my test, I rooted my Huawei phone using this program and everything goes well until now. Of course, it doesn’t guarantee that all the Root on different mobile phones can be successful. For a safe Root, you need to backup the data first, if anything happens, there is a way back out. 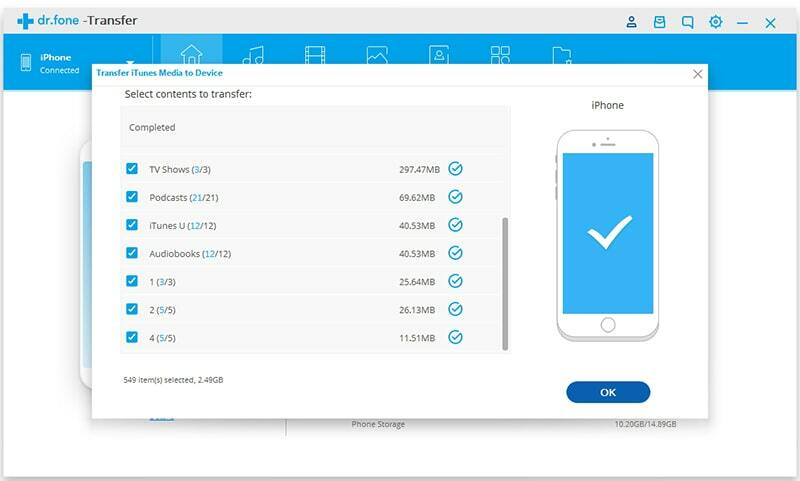 When talking about the features to manage phone data, such as data transfer, switch, backup, erase, most of the users deem this program does a good job. However, when speaking of its data recovery or system repair, there comes a major complaint about its failure to do so. For more details to check if Dr.fone can work for you, keep reading the following review. Dr.fone does a good job when managing you phone data, such as data transfer, backup or erase, but performs quite ordinarily when speaking of data recovery, no matter recovering from device directly, or from backup, or from social apps. You can download the packages on Wondershare official website. But for users who are new to data recovery on mobile phone, it is a little complicate to choose the right version for download. In term of platforms, Dr.fone provides 4 versions. 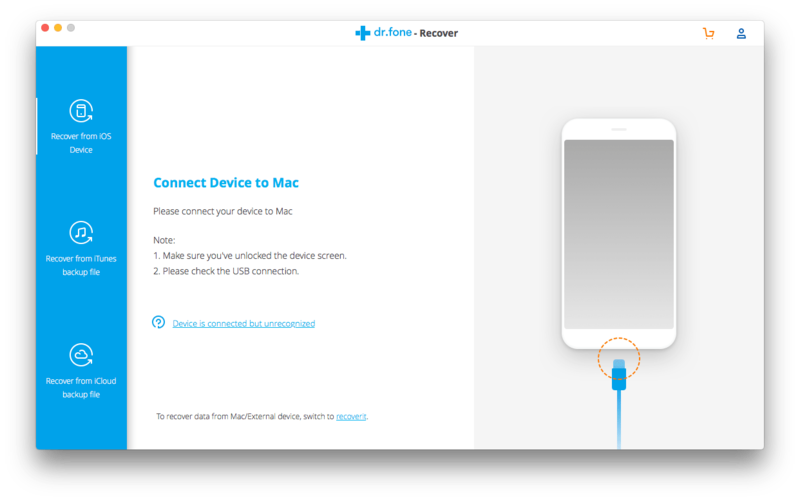 On its official website, there are Windows version and Mac version, which is designed to recover and manage the data in your mobile phone on Windows or Mac, that is to say, to process data on your iPhone or Android phone, you will need a computer to install and run Dr.fone. Also, Dr.fone offers the iOS and Android version in App Store and Google Play, to process data on your mobile phone directly, totally without a computer. For users who are willing to recover or transfer phone data on PC or Mac, download the Windows or MacOS version accordingly; for users who want to recover or transfer phone data directly on the phone, go to AppStore or Google Play. In term of features, Dr.fone allows users to download the full Dr.fone toolkit, or just a single tool. 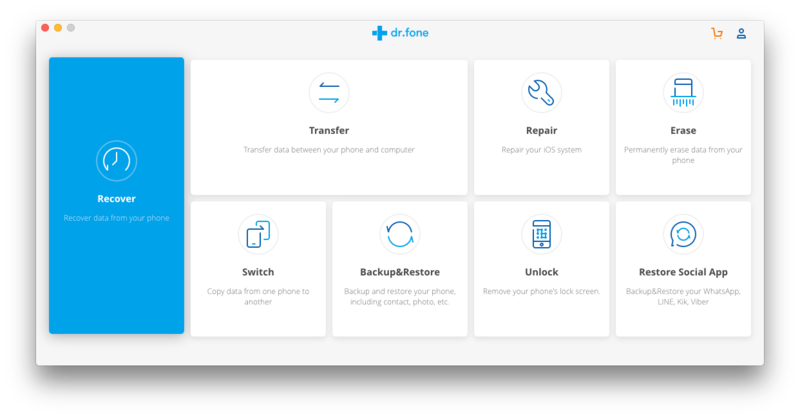 The full Dr.fone version packs all 8 tools in the kit, tools such as Recover, Repair, Erase, Root and Unlock are ready to use, but tools such as Transfer, Switch, Backup&Restore and Restore Social App need to be downloaded within the program if necessary. Also, users can choose to download the single tool, such as Dr.fone-Recover, Dr.fone-Repair etc. The installation is quite easy, just follow the wizard to install the toolkit or single tool. Dr.fone offers a clean and neat interface. There lists detailed steps instructing users to use its services. Also, it offers multi-language interface, users can choose any one from its 9 supported languages. Dr.fone-Recover helps to recover photos, videos, contacts, messages, notes, call logs and others from iPhone or Android phone. According to my test, Dr.fone does find a lot of files, some of them are hidden deep there that I didn’t even notice. 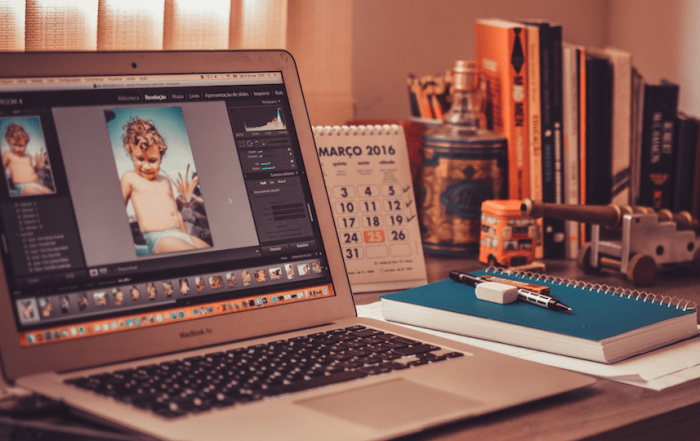 The scanning and recovering process fast, however, 40% of the recovered files cannot be opened, especially the photos and contacts. Dr.fone-Transfer helps to transfer music, videos, photos, apps and other files between PC and mobile phones. The Windows and Mac version vary a little, but both support to manage phone data, such as add, delete, edit, or merge media files/contacts on computers. In my test, Dr.fone can fast recognize the device and access to the data for management. It supports to transfer various file types, just functions as similarly as iTunes. However, it cannot remember which files have been downloaded and imported, which cause repeated download. This is a great feature Dr.fone contains in its kit, however, like its Recover, Dr.fone-Repair does a quite mediocre job to fix system issues. Sometimes, it just helps nothing, the problem keeps occurring. In my test, I connected my brother’s Samsung phone to a computer, trying to fix the problem of repeated black screen. Everything seemed to be fine when fixing the problem via Dr.fone, but when restarting the phone, nothing happened and nobody could figure out the reasons. Dr.fone-Erase is truly a good and convenient tool to erase data from mobile phones. With several clicks, you can wipe your mobile phone permanently for sale or for other purposes. 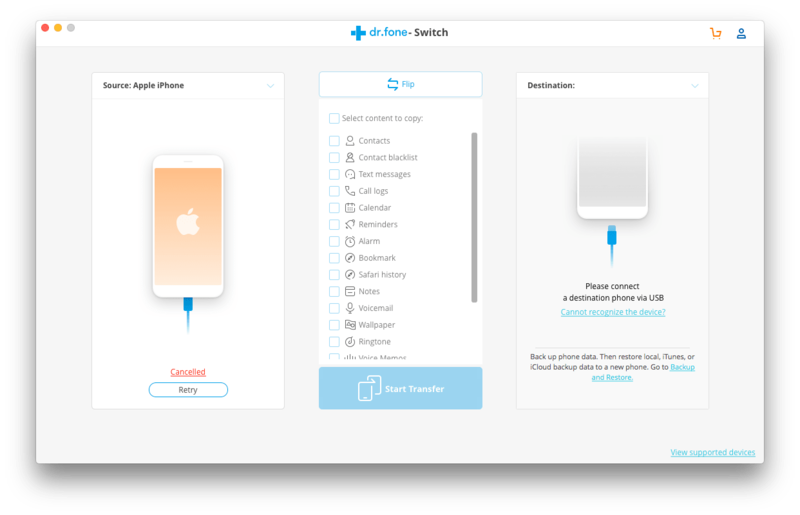 Dr.fone-Switch is another useful tool to transfer data between different devices, no matter it is iOS or Android. This is particularly useful when you switch from Android to iPhone, or from iPhone to Android. The Switch feature recognizes devices fast and can smoothly transfer mobile phone data. However, some of the data may not be transferred successfully due to system compatibility or other unknown reasons. 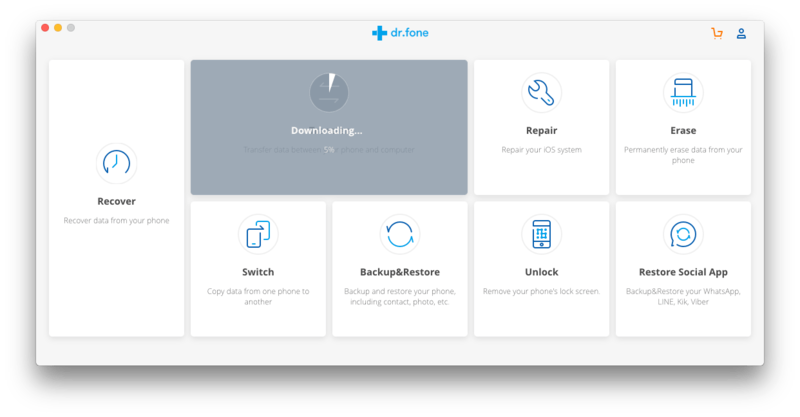 Dr.fone Backup & Restore not only allows users to backup files on mobile phone to computer, but also helps to restore files from backup. As for the Restore feature, it works as similarly as Dr.fone Recover, with 3 same recovery modes. 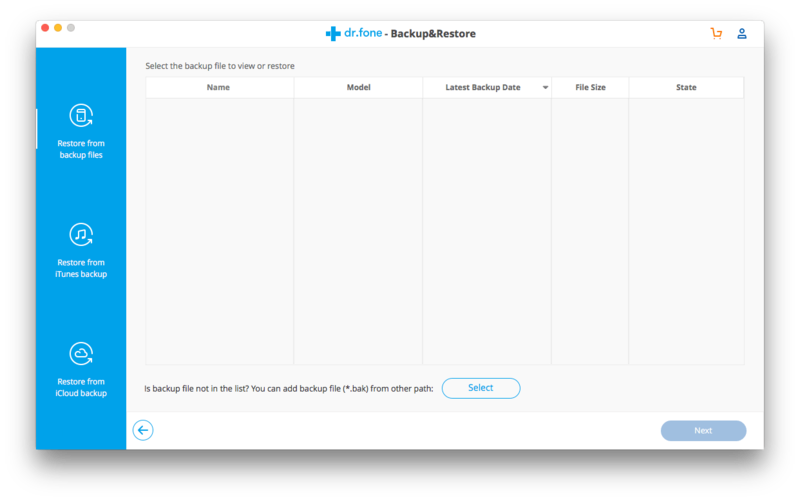 The backup feature does a good job, while the Restore feature, which requires high on technology, is very common. Same as its Recover feature, the Restore tool fails to recover all files. Yet, unlocking a phone without password itself is risky. So, take a second thought when trying to using this tool. Dr.fone Restore Social App supports to transfer, backup and restore messages, chat history or attachments in WhatsApp, Line, KIK and Viber. This is quite useful when you accidentally uninstall an App and want the data back. 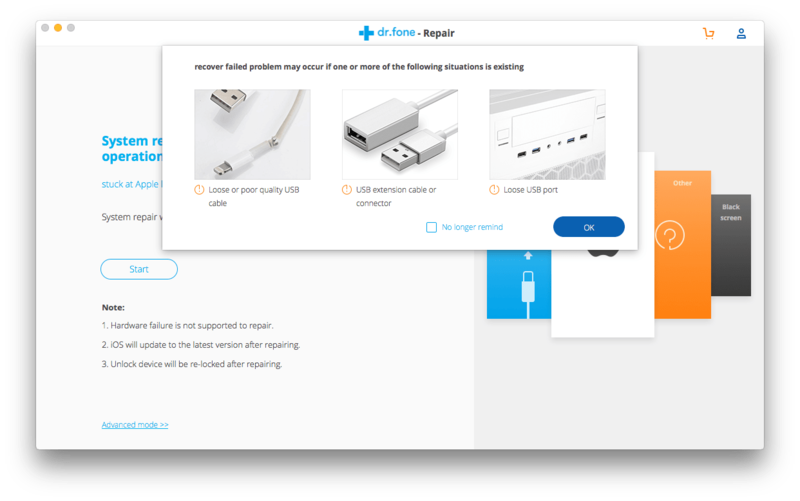 However, when talking about the Restore feature, no matter restoring files or social app, Dr.fone cannot yield the best results, either fails to find the deleted files or cannot open the recovered files. 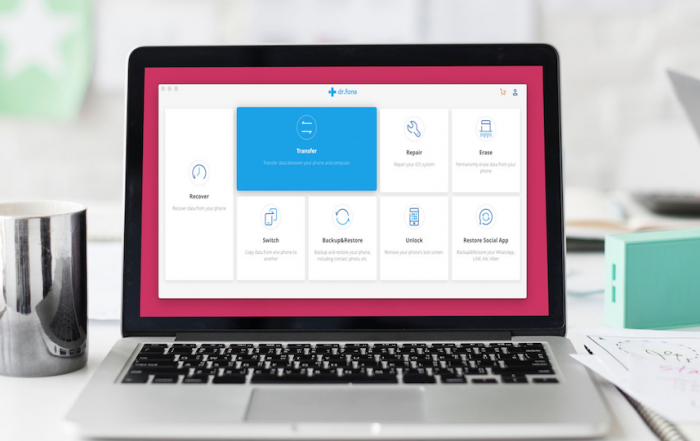 As we mentioned above, Dr.fone provides both PC and mobile versions that allows users to use these tools directly on the phone or by connecting to a computer. So, if possible, put the PC versions as your 1st choice to save further troubles. Conclusion Anyway, Dr.fone is safe and clean to use. Though its Recovery feature needs improvements, it is worth a try. 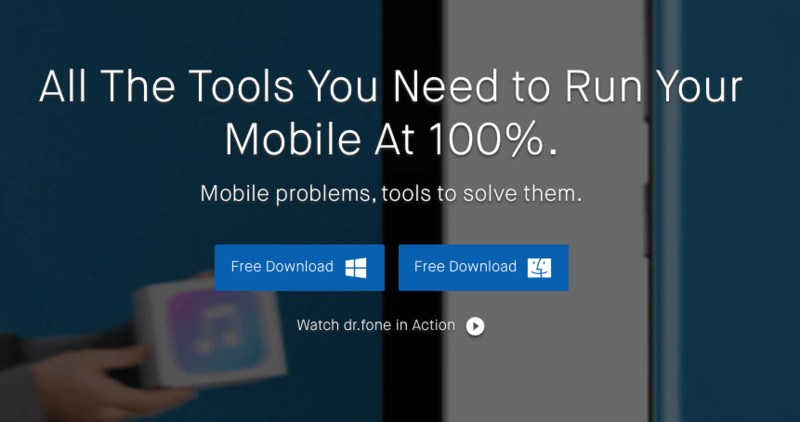 By knowing Dr.fone is a tool kit for iPhone or Android phones, users can download and install a specific tool as needed, instead of paying for the whole toolkit with a high price. Anyway, Dr.fone is safe and clean to use. Though its Recovery feature needs improvements, it is worth a try. 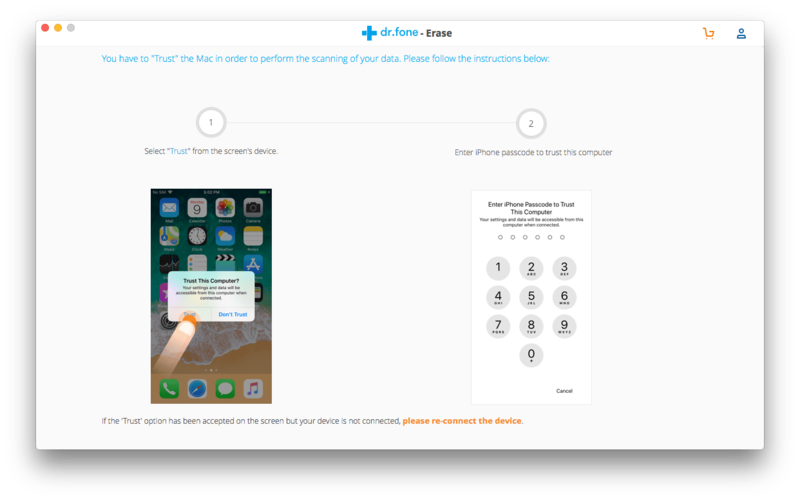 By knowing Dr.fone is a tool kit for iPhone or Android phones, users can download and install a specific tool as needed, instead of paying for the whole toolkit with a high price.